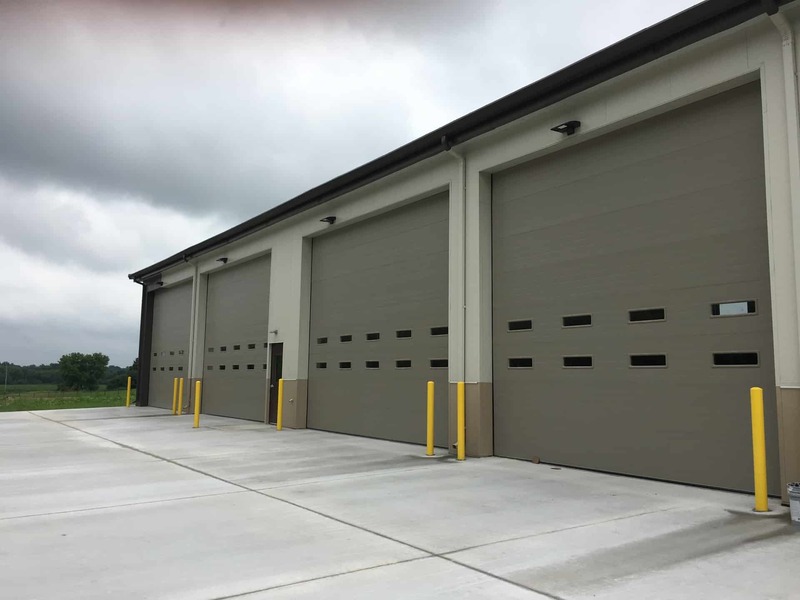 KSW Construction completed this 6,000 sq ft pre-engineered metal building for Jefferson County. 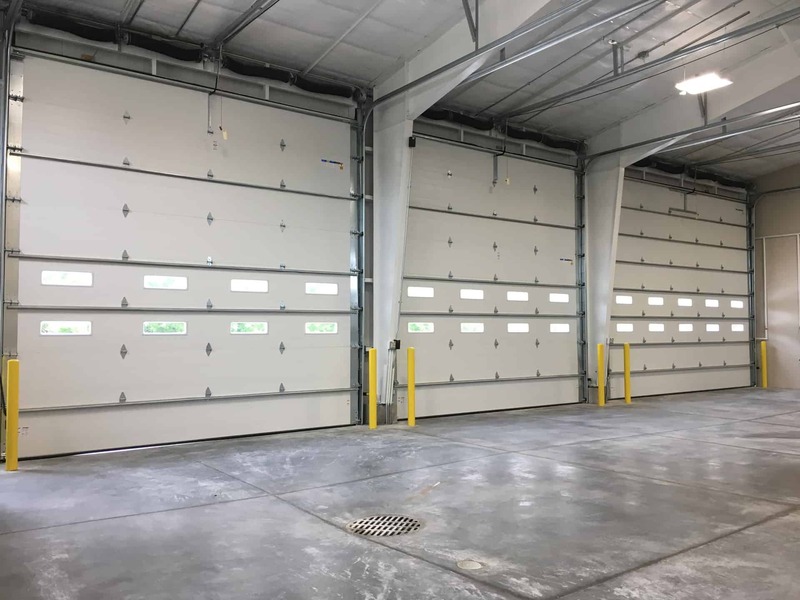 This building is large enough to house 6 large work trucks. 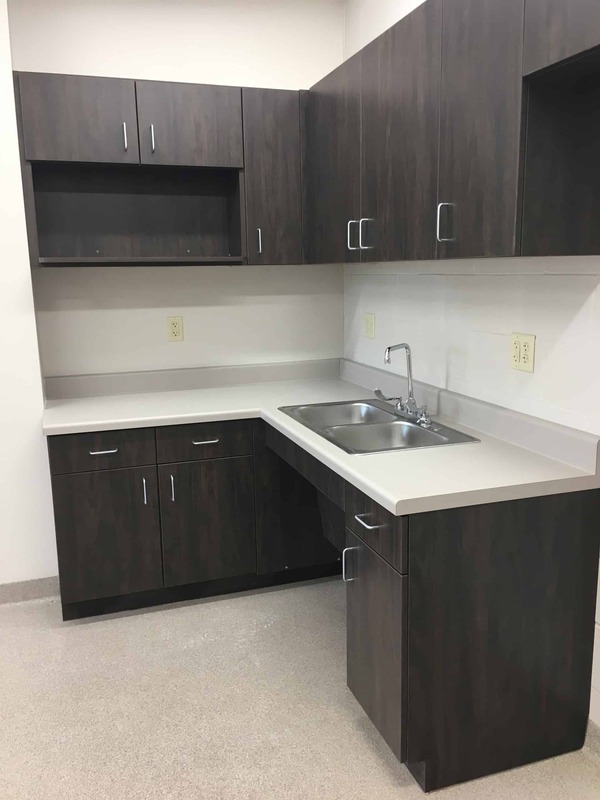 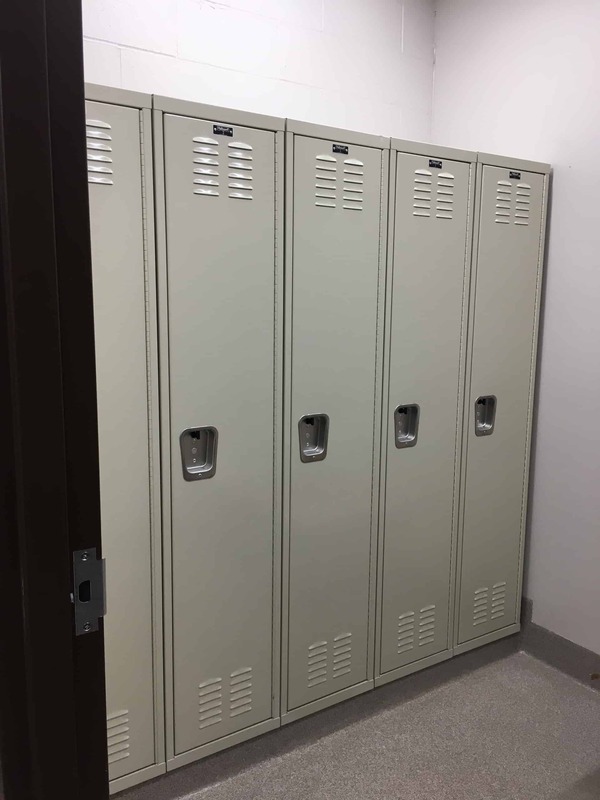 In addition to the warehouse space, the building also has a break room, locker room, bathroom and small area for additional storage.